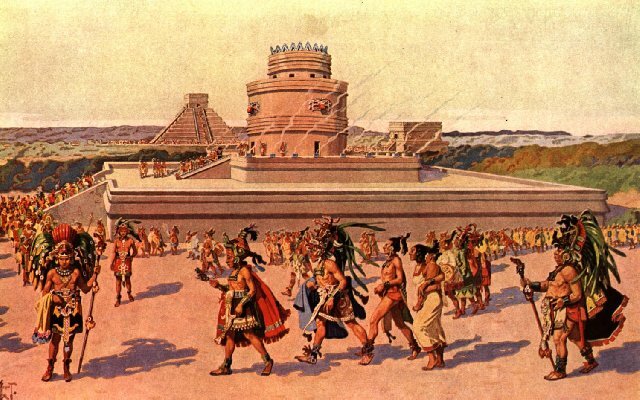 The Mayan civilization was probably the most controversial civilizations ever to exist. Scientists and researchers are completely stunned to see the advance science, technology, and architecture they had in those ancient times. Most of their architectural beauties had a coincidence with different other cultures that existed before them. There were skilled people in every category of work which made them self-sustaining. Furthermore, they were the ones to construction pyramids that can only be seen in Egypt. 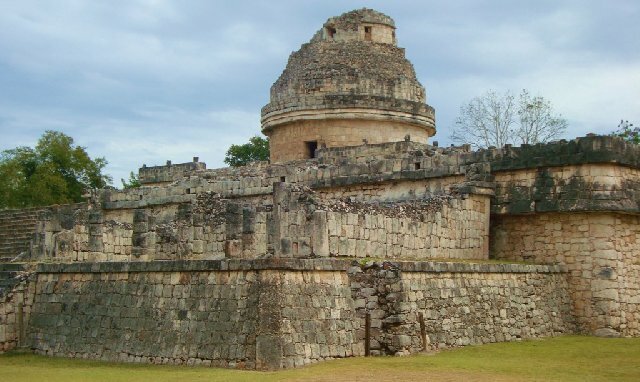 Here are the top nine unsolved mysteries of the ancient Mayan civilization. 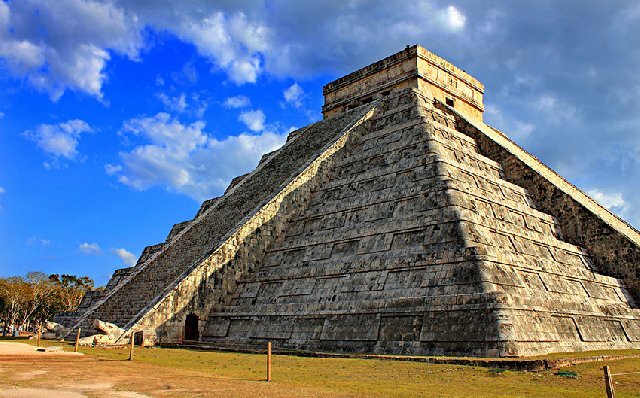 Chichen Itza of the Mayan culture is the most mysterious construction ever made. It cast a shadow of a snake's body on the head of the snake that is already built beforehand. It is so great that it has become a tourist spot in Mexico. 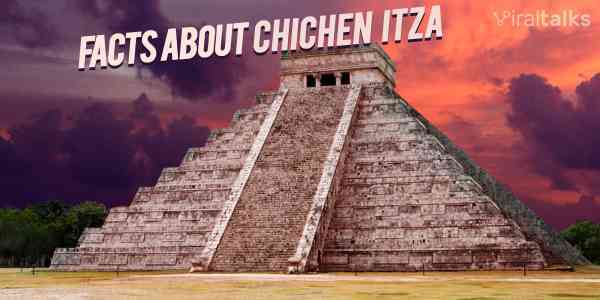 There are some Chichen Itza facts for which scientists have no clue how could they be so accurate. The shadow is cast only during equinoxes which show that they had advanced knowledge of astronomy. 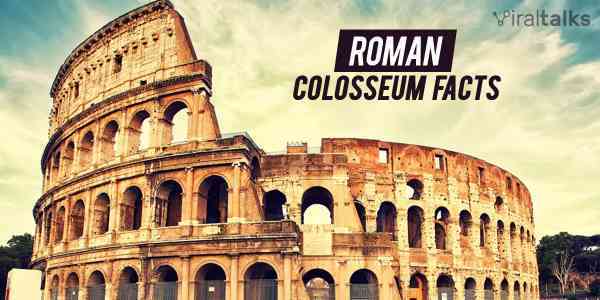 There are many buildings that were constructed by them which have astronomical importance. Nobody still knows for sure why and how the Mayan civilization disappeared. The only thing that is learned is that they disappeared in a year's time which is quite awkward for such a big civilization to decline so rapidly. It is said that the concept of zero was developed by Mayan culture. Just because they had little connection with the people outside their culture, it is likely that everything they made is their invention. 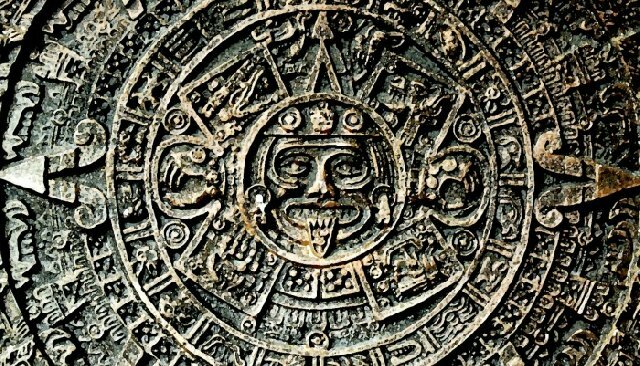 The Mayan calendar is full of mysteries and researchers say that it has predicted a few events accurately. Mayans are the only civilization who had constructed pyramids other than Egyptians. 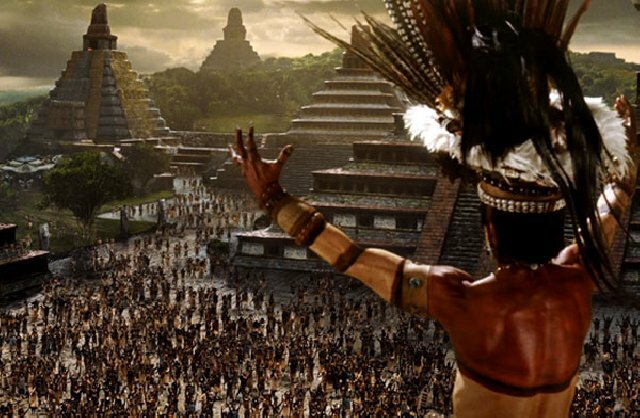 Mayans have so many correlations with ancient Egypt like advancement in astronomy, construction, and sports. 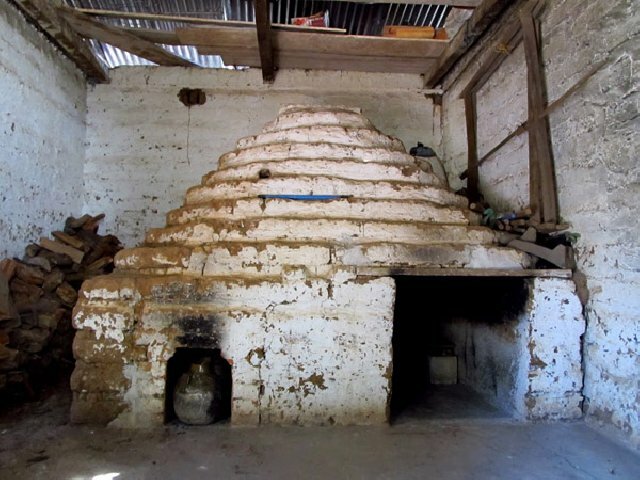 Some researchers say that Mayan originated from Egypt but their advanced agricultural techniques and other practices are a contrast. 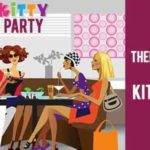 Therefore, no one really knows how and from where did they originate. 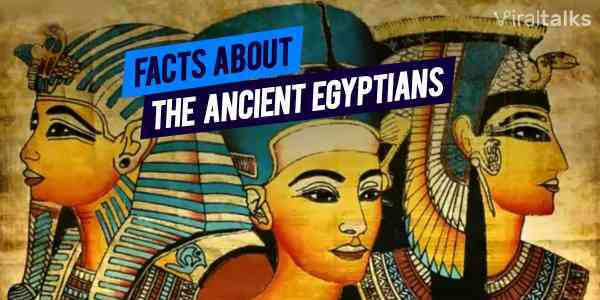 There are some speculations that even though they were advanced, they were barbaric. 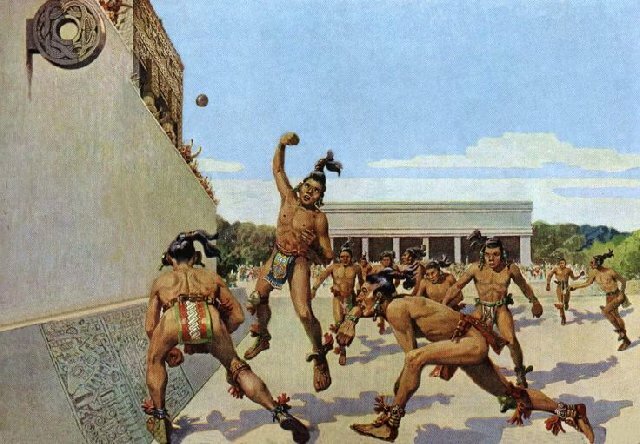 There were sports and games where the losing team used to get murdered or sacrificed. The balls with which they used to play had human skull inside it. There was a platform where it is suspected that something used to land. The walls discovered also contain some unrecognized symbols and characters that seemed to originate from outside world. 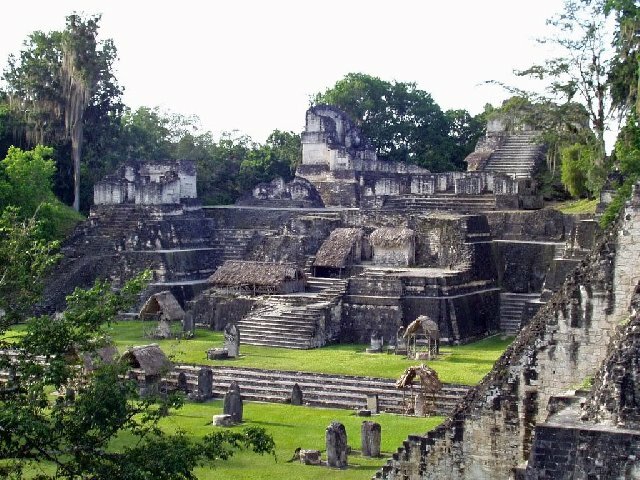 Some researchers believe a higher form of life used to exist among Mayans who were instrumental in advancement in technology, construction, agriculture and other areas. Since the Mayan land was dry and had no river water supply as such, they had built reservoirs to collect rainwater and use them throughout the year. The largest reservoir could have 20 million gallons of water which are beyond explanation. Even though they lived in the tropical area, they had sweat rooms and researchers believe that they built it to communication with supernatural beings to get rid of diseases. Unfortunately, most of the remains of the Mayan civilization is underground and there are some details that researchers are yet to release in public to unfold their mysteries! 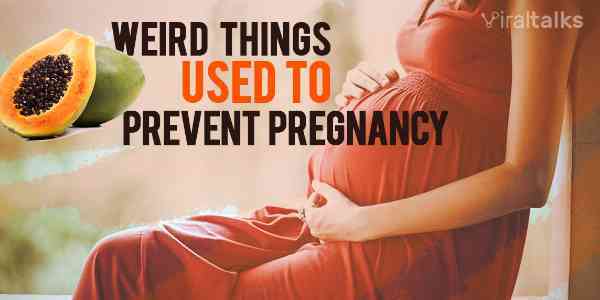 Also Read: Shocking! 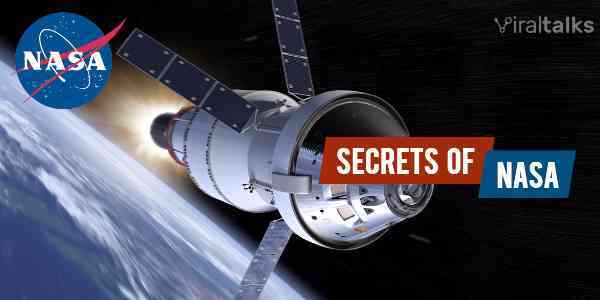 Top Ten Mysterious Discoveries That Questions Our History! 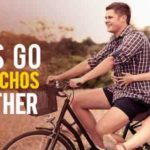 Previous article 16 Reasons Why Every Guy Must Have a Girl Best Friend! Celebrities Reveal Their Morning Habits That Make Their Day Better! Popular Supermodels Confess How They Stay In Shape! 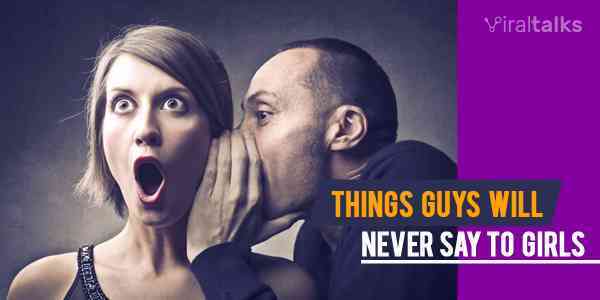 16 Reasons Why Every Guy Must Have a Girl Best Friend!